When you need concrete construction materials for your home, rely on Georgetown Pre-Cast, Inc. We are a premier residential concrete supplier that has been serving Georgetown, CA and the surrounding communities for more than 41 years. Whether you need water storage tanks, grease interceptors, or Redi-mix concrete, we are the company to turn to. Tell us what you need and we will gladly provide. Ensure high quality materials for your residential construction project. 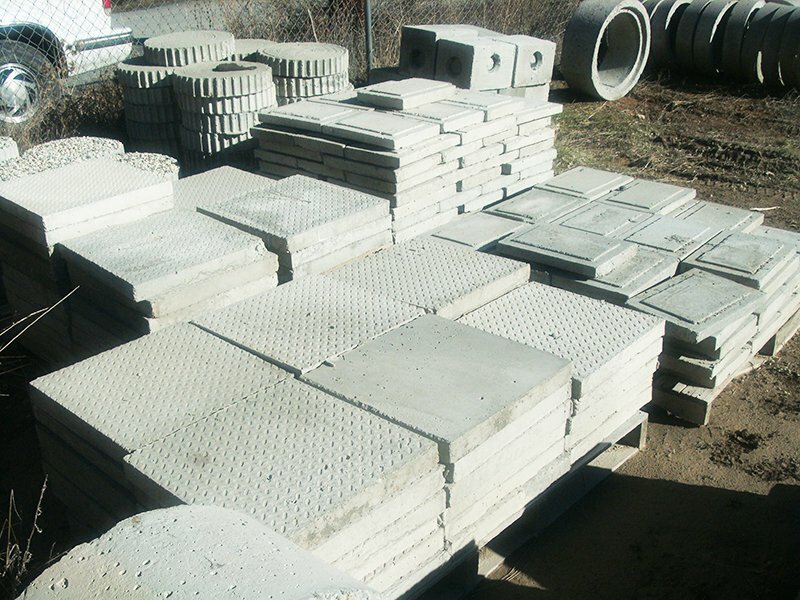 Depend on us and get the best concrete supplies without breaking the bank. We manufacture industry-grade concrete products you can trust. Contact us today at (530) 333-4404 to learn more about our product sizes, dimensions, and availability or to request a free estimate. Copyright © Georgetown Pre-Cast, Inc., 2015. All rights reserved.